Learn how to sand wood to prep for a solid finish on your next project. 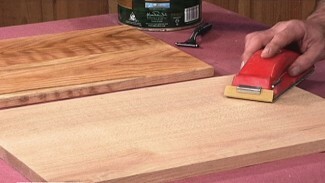 Learn how to sand wood with WoodWorkers Guild of America. 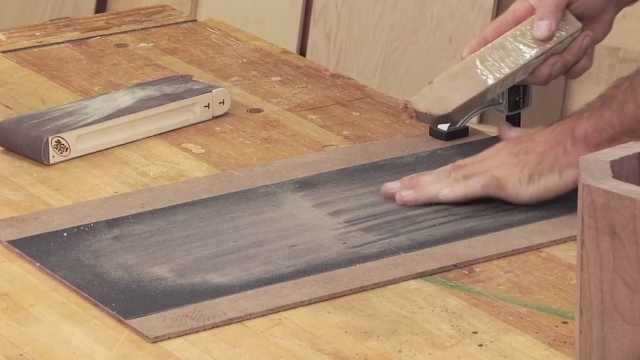 We give you tips and tricks on how to sand wood, create your own sanding blocks, and more. Keep checking back each month as we release new video content throughout the year. One of the problems with using water-based stains and finishes is that they tend to raise the grain on the wood surface, leaving it rough. 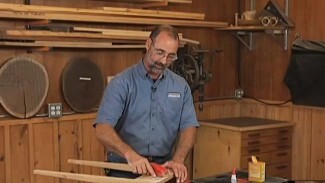 George Vondriska shows a great way to avoid raising the grain by de-whiskering your wood before staining or finishing. A WoodWorkers Guild of America (WWGOA) original video. 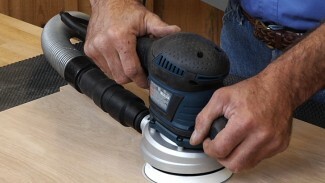 A random orbit sander is a must have tool in your woodworking shop and a great way to sand most woodworking projects. 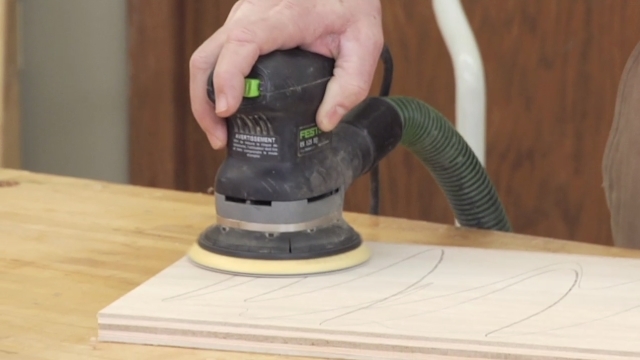 George Vondriska explains the benefits and features of a random orbit sander and the correct way to use this helpful tool. Random Orbit Sander ROS65VC provided by Bosch. For more information, visit www.boschtools.com.